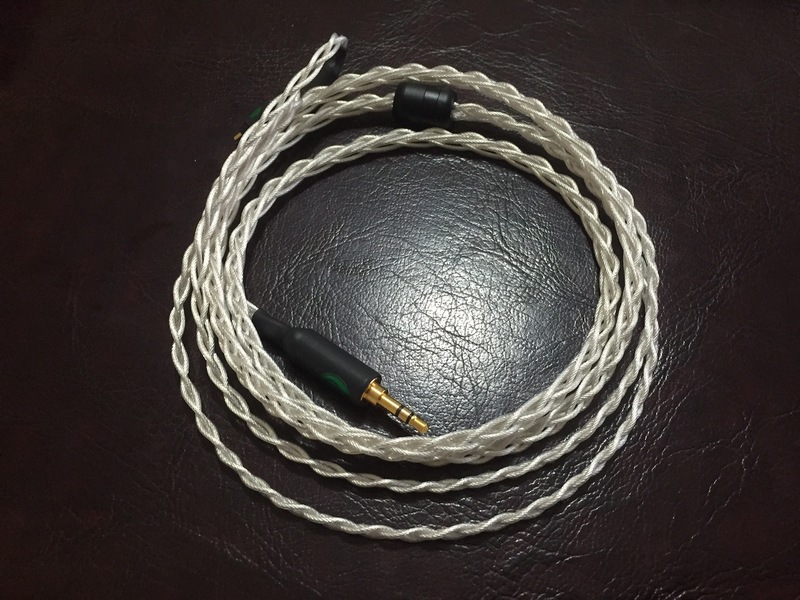 X6 silver-plated copper cable sounds a bit warm and it has a very slightly forward and bolder midrange than the stock cable. In comparison, X6 is significantly more natural and has a little bit darker note reproduction. The review and comparisons have been determined using the Lear LCM-BD4.2 custom in ear monitor and its stock cable. X6 has more authority in bass room and it is more resolving and textured than the stock cable. X6 sounds more emotional with slightly deeper and more three- dimensional hits, while Lear’s stock has less power in sub-bass region. Also, the X6 has a weightier presentation due to the difference in mid-bass body. Both cables don’t tighten the stage. Even if the X6 has more quantity in the mid-bass region, it doesn’t create a possible thump depending on tracks. The X6 has slightly forward mids with thicker note reproduction. The Lear sounds a bit metallic, while the X6 has a more natural presentation with a higher amount of resolution. In addition, the X6 is more dynamic with bolder attacks in accordance with quantitative difference in the low frequency presentation, while Lear’s stock sounds brighter and leaner overall. The X6 provides a deeper and vertically bigger midrange picture. In the upper midrange, Lear’s stock cable is still brighter, while the X6 releases slightly smoother notes. Also, the X6 has a bit weightier and more resolved vocals. By using a bolder presentation advantage, the X6 recreates a more three-dimensional midrange with deeper note locating. Both cables have similar treble quantity, but the X6 is smoother and has a more forgiving presentation here. Also, the X6 is more controlled and refined, while Lear’s stock sounds somehow messy. The X6 has slightly weightier and more natural notes, while the Lear sounds metallic and slightly brighter in comparison. X6 doesn’t have an overly wide stage, but it is effectively wider and deeper than Lear’s stage; it provides a bigger and more refined picture. The X6 uses a slightly larger area and bolder instruments. That aids the X6 to provide better imaging and more three-dimensional instruments. Also, the X6’ background is located a bit more distantly, while also being blacker with a more stable background compared to Lear’s stock cable. Focusing and coherence is similar on both cables. 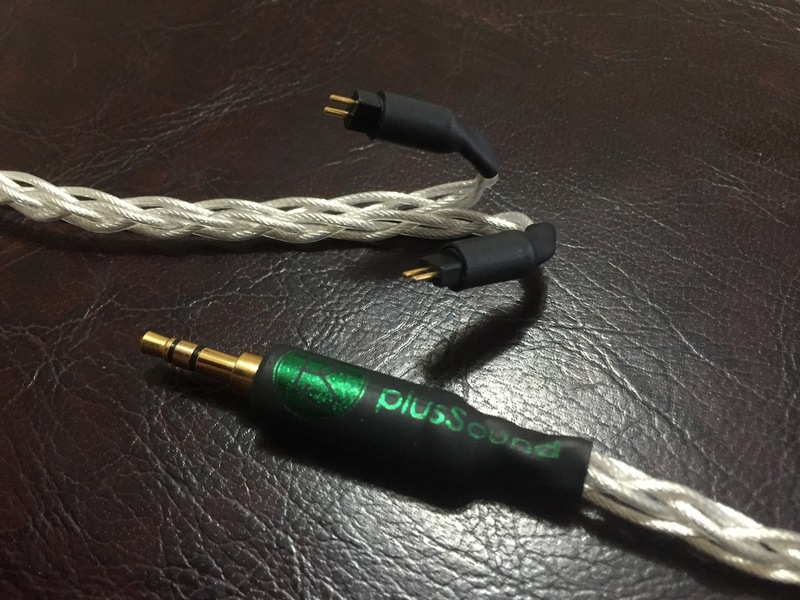 The plusSound X6 cable provides a full-bodied sound with refined and three-dimensional instruments. It has good synergy with monitors that already have a bright and lean presentation. As always, the X6 has really good craftsmanship and plusSound’s customer service is one of the best in the industry. He started listening music when he was a child. His audiophile journey has begun under the wings of a single dynamic driver IEM. He has started to search for both technical and musical perfection in audio gears. He mostly reviews high-end systems including custom in ear monitors, aftermarket cables and digital sources.